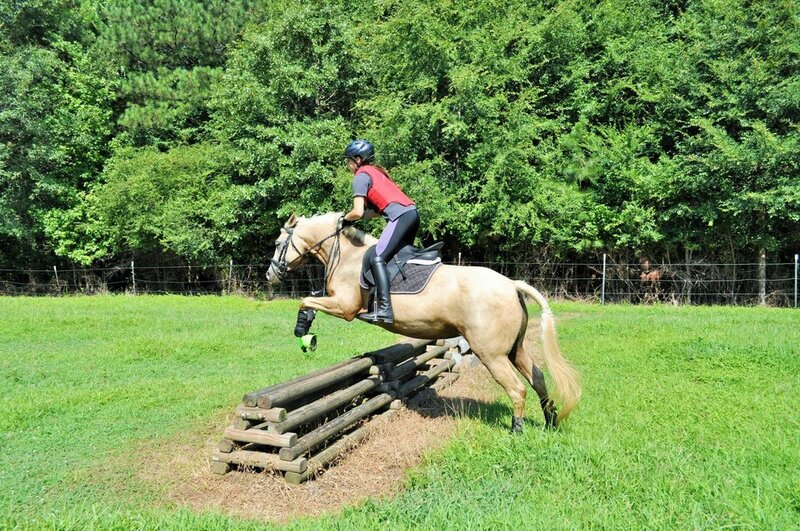 .Charm is an 8 year old Quarter Horse mare. 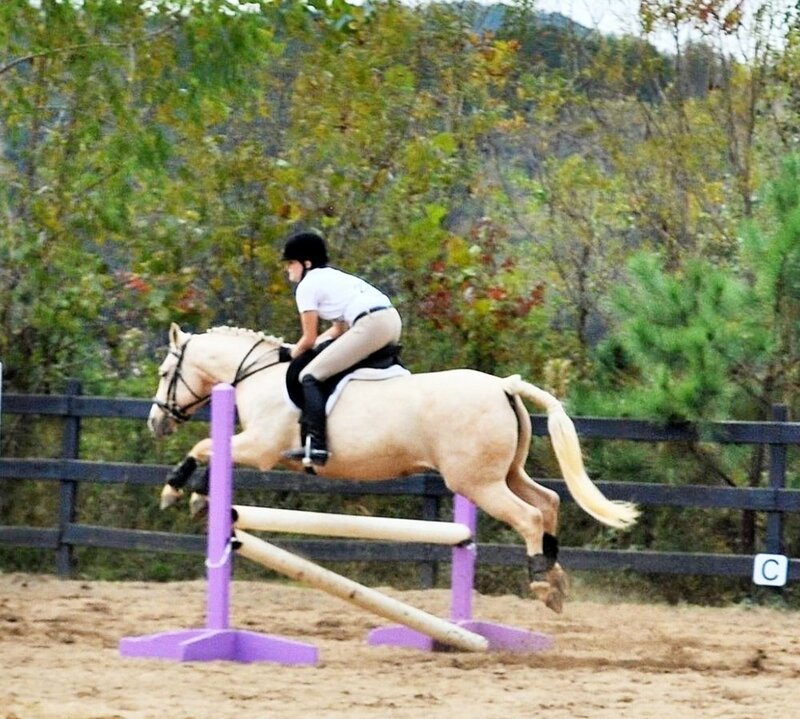 She has been jumping 2’3 to 2’6 and does very well in dressage. She can be used for beginner to advanced students. 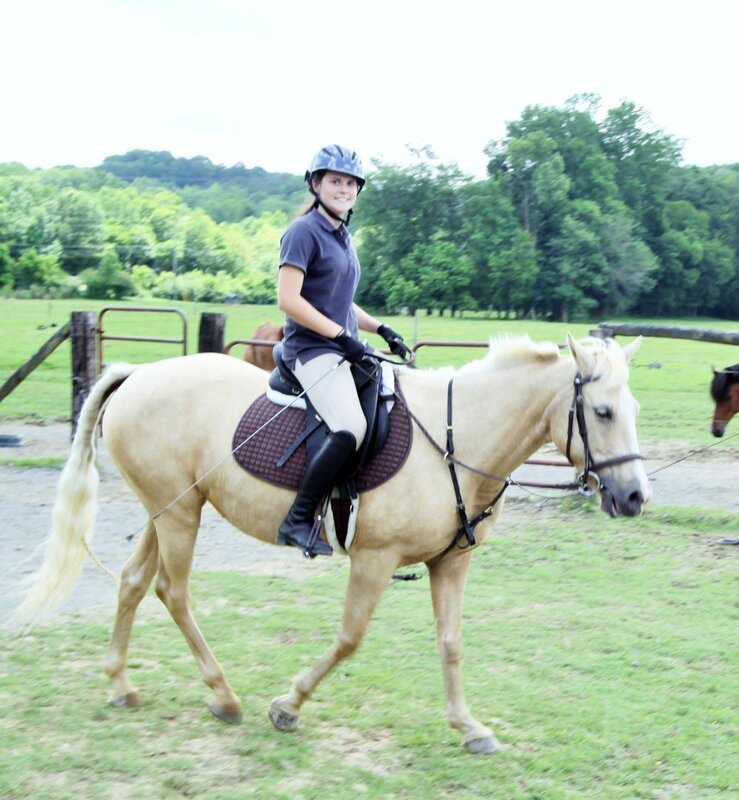 Her owner, Lizzie, teaches lessons at the barn. 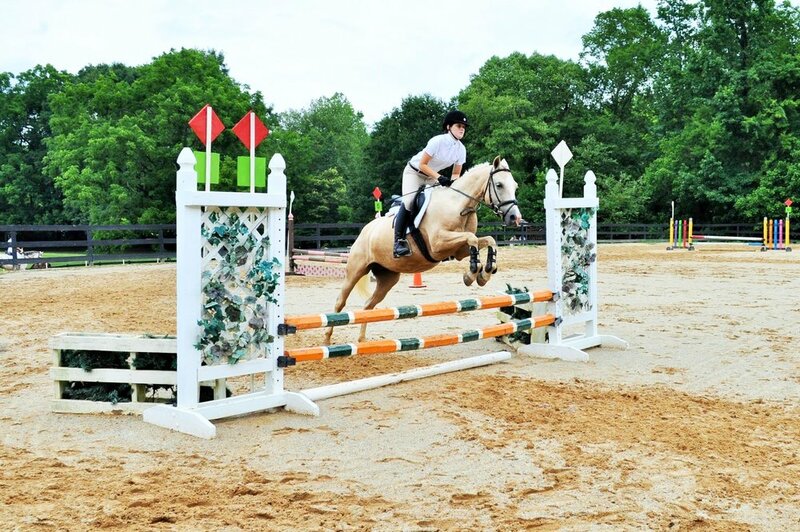 Charm has competed in eventing, and can speed through a jumper course all while performing in a dressage ring.